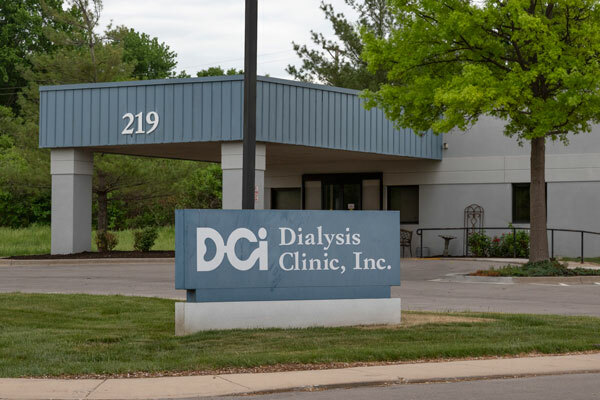 Located on Carondelet Drive between State Line Road and Wornall Road, East of the St. Joseph Medical Center. 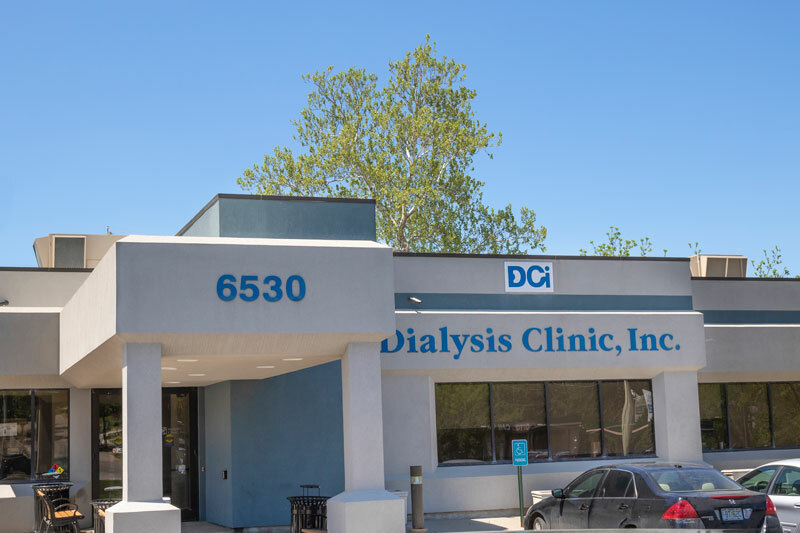 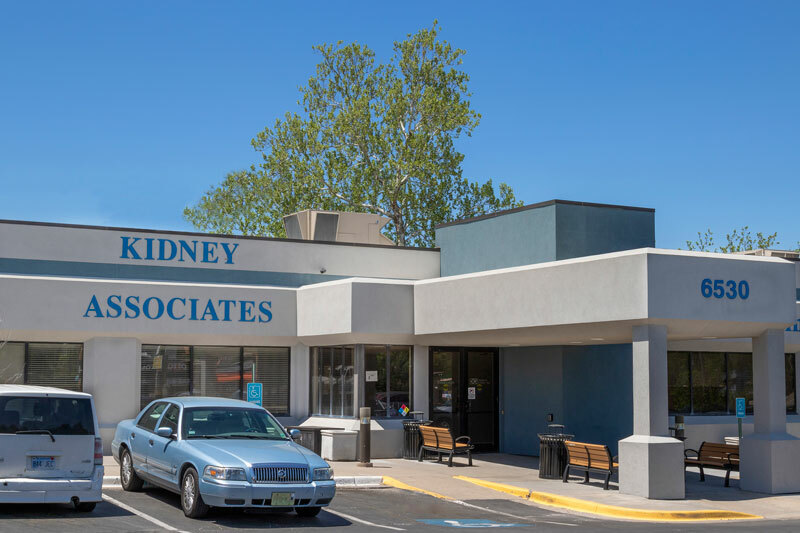 Our office is located in the back of the DCI building, patient parking and our entrance are both available at the back side of the building. 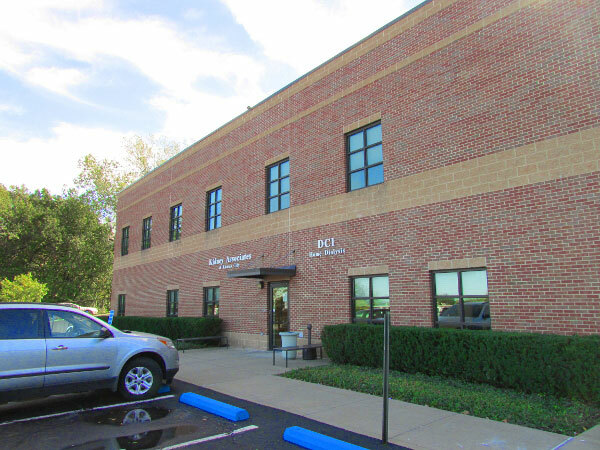 Located on E. Young Street between N. Maguire Street and PCA Road, South side of Highway 50 next to Dairy Queen. 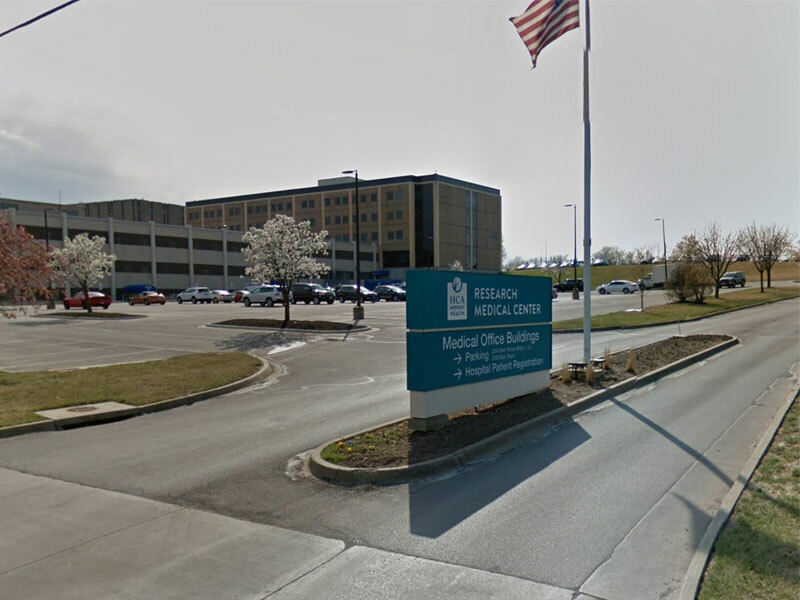 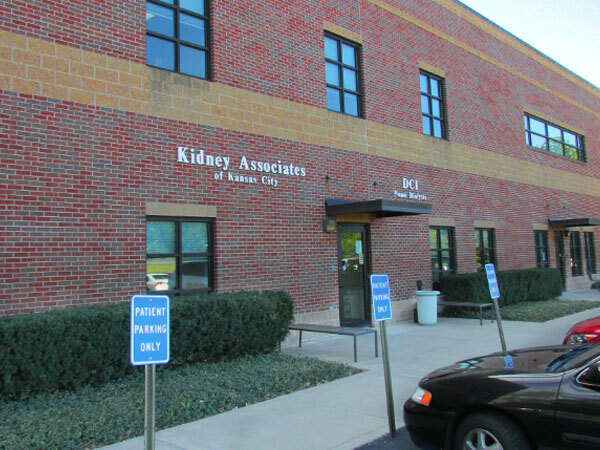 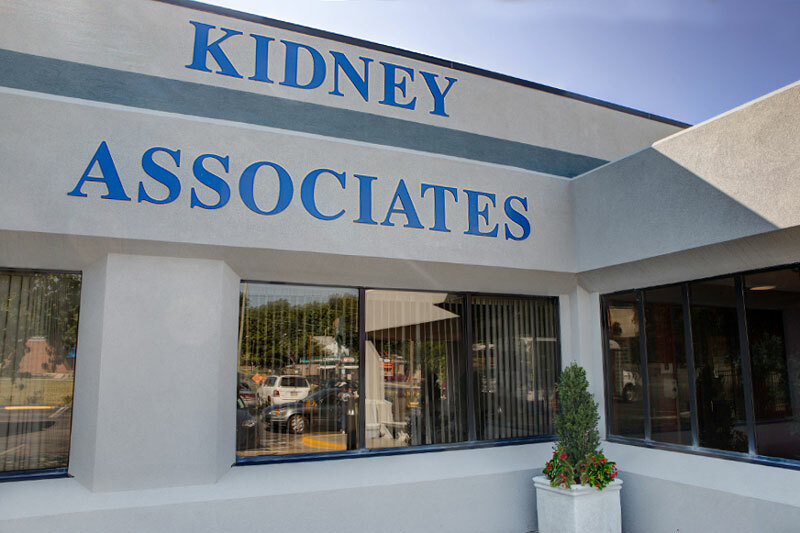 Located on Prospect Avenue, between E. 63rd Street and E. Meyer Boulevard, close to Research Medical Center.